Because the light that we see as coming from the moon is the sun’s reflected light, the dark moon is in a sense the moon’s true face. Balancing light and dark, equal parts lunar and solar, the Libra Equinox of 2014 occurs on a Dark Moon in Virgo charged with the archetypal force of Pluto stationing direct in Capricorn. In our Northern Hemisphere this is the Autumn Equinox, in the Southern Hemisphere the Spring Equinox, but in either case a myth deeply resonant with this seasonal shift is the story of Persephone, Hades, and Demeter. Three thousand years ago in Eleusis, Greece the Greater Mysteries initiated participants into the underworld, where epiphanic experiences in darkness revealed illumination participants returned with to their upper world existence, imbibed with transcendent knowledge. While our global culture no longer participates in such Mysteries, in moments of darkness many do reach out for the Virgin Mary, the Black Madonna, and in her embrace beyond religious boundaries we find the archetypal story of the Great Goddess alive in our World Soul. Venus in Virgo is conjunct a Dark Moon in Virgo in our moment of equinoctial balance this year, and if we remember that Venus is considered to be in it’s fall in Virgo, then let us embrace this symbol and fall and fall again into a descent that re-balances the light and dark, the past and future, the conscious and unconscious. Entering the void of darkness within where we will find no one to save us other than our soul itself, we will find the presence of the Black Madonna, the love of the Dark Goddess, the force that will Animate us forward again like “the One who walked in terrible chaos and brought life by the way of love” (Abraham, Chaos in Myth and Science). Dark Moons are not so much a time to be striking out boldly on a new plan, but rather a moment of visioning, an oracular space to enter in which out of the darkness of turning back into our past, what may feel like dormancy is in actuality a germination of our future livelihood. We may ultimately clear past patterns, liberate ourselves from repressive wounds we have been grieving, yet to reach this state necessitates what is left to be released to arise from the depths of our unconscious. In the tale of the mother searching for her daughter, Demeter often merged with Persephone. For Jung, the merging presages the psychological phenomenon wherein “every mother contains her daughter in herself and every daughter her mother, [so] that every woman extends backwards into her mother and forwards into her daughter.” This gives rise to a sense of time reaching backward and forward, suggested in the phrase, “remembering the future.” In the christian age the merging of mother and daughter became the fusing of mother and son evident in images of black madonnas. 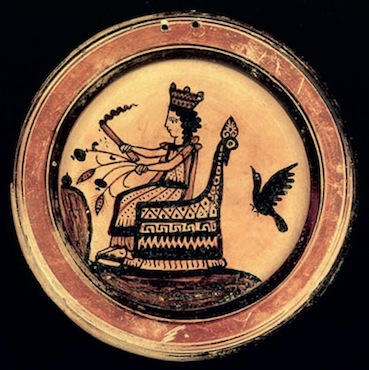 Persephone as queen of the underworld was worshipped as a goddess of the dead, holding the keys of heaven and hell before they were given to saint Peter in the christian age. This Jungian perspective on the Black Madonna and Persephone as “remembering the future” is an apt phrase for Pluto stationing on an equinox with Venus conjunct a Dark Moon in Virgo. If we take time out of our busy lives at this equinox to go within the darkness of our Self without distraction, denial, and escapism, whatever we encounter, no matter the emotions and feelings we must bear witness to, is going to be exactly what we need to recover on a soul level to re-balance our authenticity. Now is the time to make conscious whatever needs to arise so that we can make adjustments between our sense of soul and personality, because not only does our consensus culture not support such a re-balancing, we are also going to enter an October of eclipses that may bring unexpected changes in need of balanced navigation. The Libra Equinox is ruled by Venus, and Venus in Virgo is now a morning star getting less and less visible in the pre-dawn sky everyday. We are approaching the time in which Venus will be getting close enough to the Sun to no longer visible, as her Superior Conjunction with the Sun will ultimately occur at the end of October in Scorpio. But before we get to that point, we will go through a lunar eclipse in Aries conjunct Uranus, a Mercury retrograde phase from Scorpio to Libra, a Solar Eclipse in Scorpio, and a movement of Venus across Libra that will involve a conjunction with Uranus and the South Node of the Moon in Libra, and a square to Pluto in Capricorn. In ancient times this would be a period in which widespread fear that the great dragon of chaos would rear its monstrous head would overcome the general populace. Today, we can be aware that sudden shifts are on the horizon, but if we go within we can find the middle way through this impending portal of change that will allow us to keep focus on the vision we are cultivating to manifest. It could be said that what scholars term the chthonic aspect of the Goddess- her portrayal in surrealistic and sometimes grotesque form- represented our forebears’ attempt to deal with the darker aspects of reality by giving our human fears of the shadowy unknown a name and shape . . . designed to impart to the religious initiate a sense of mystical unity with both the dangerous as well as the benign forces governing the world . . .
. . . 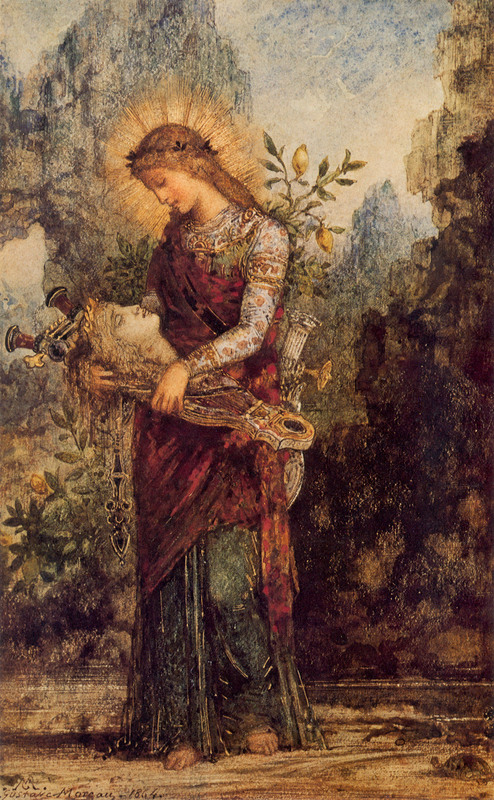 But with all of this, the many images of the Goddess in her dual aspect of life and death seem to express a view of the world in which the primary purpose of art, and of life, was not to conquer, pillage, and loot but to cultivate the earth and provide the material and spiritual wherewithal for a satisfying life. 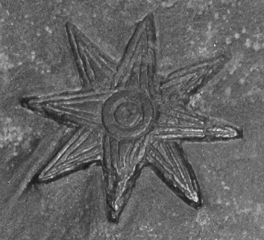 And on the whole, Neolithic art, and even more so the more developed Minoan art, seems to express a view in which the primary function of the mysterious powers governing the universe is not to exact obedience, punish, and destroy but rather to give. To work with the energy emerging at this equinox, we will want to focus not only on giving ourselves the space to process events and emotions and fulfill our own needs, we will also want to focus on how to give to others what they need. There is an amazing liberating force occurring at the same time as the heavier aspects of depth, especially Jupiter in Leo trine Uranus in Aries, and yet with a square between Leo Jupiter and the Scorpio conjunction of Ceres, Saturn, and Vesta, this is not a time to be focusing on selfish desires that are only about gaining power or prestige for yourself. This is a time to pursue a soulful passion, but a passion that will not only bring you alive but give inspiration, healing, or hope to others. Jupiter in Leo trine Uranus in Aries is a radically creative energy that in the wrong hands could lead to great transgression of others or abuse of power. Remember, however, that Ceres in the story of Persephone knows how to make Jupiter listen to her, and likewise a bargain must be struck between an energy that makes us want to leap and an energy that makes us want us to take a very deep look. Fittingly enough, just as Demeter made Zeus send Hermes down to Hades in order to release Persephone, so is there a mutual reception occurring between Venus in Virgo and Mercury in Libra that will help guide us toward discerning and perceiving how to work with our depth in a way that will not weigh us down, but rather will fuel our fire forward. Tsukuru waited until the waiter left before he spoke. We will not be able to hide from the wounds of our past at this time, and even if we feel that we have already completed the hard work of clearing out our past, it is likely that a challenge to this belief of ours will arise in one form or another in the coming weeks. If we need to relapse into previous wounding again, so be it, for eventually as we sort through the darkness of this past issue we will re-emerge with a stronger sense of self that will arise from within along with growth through intensification. Keeping in mind the balance of the equinox, anything demanding our attention or surprising our psyche in our dreams or waking consciousness is exactly what we must address and process now. We can truly get to the core of our past wounding and issues now and light a final fire of release. Surrendering to an internal adjustment at this time will help us be present through the shifting of the coming eclipses from a centered position. For those experiencing a dark night of the soul at this time, there could be an element of great disillusionment in the experience. With Mars in Sagittarius square Neptune in Pisces, some of us may come to the realization that we have been operating inside of a great illusion either in our relationships or in our beliefs about the world. However shattering it may feel to realize we have been delusional about someone or something in our life, it is vital for our own well-being that we finally gain this self-realization at this time so that we can make the necessary adjustments that will lead to fulfillment in our future. There may also be conflicts and disagreements happening around us or between us and others, but this is more than likely to occur if we are insisting on getting our way or fixating our perceptions through past patterns of belief, irregardless of the information coming to us in the present moment. 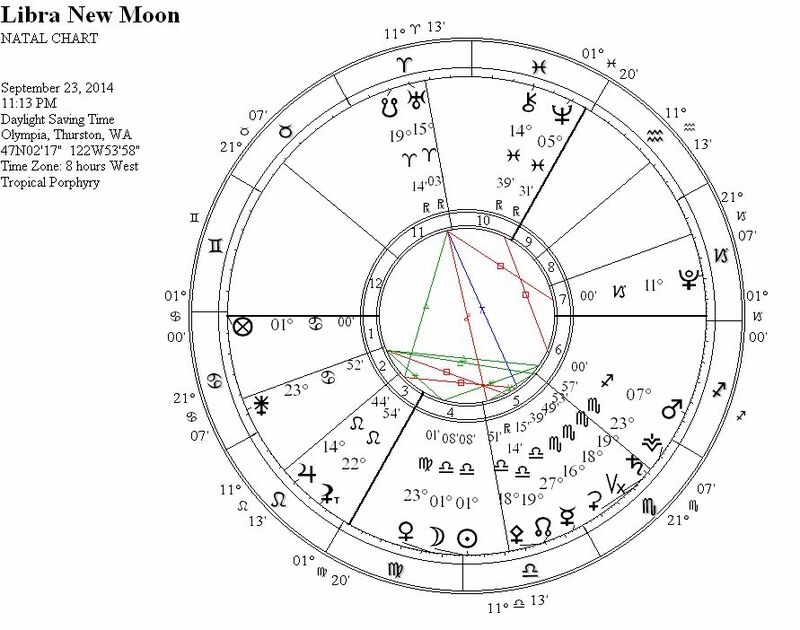 This will be a New Moon of the other we are in relationship with, in all the myriad forms the other appears in our life, mirroring back to us key issues and insights for us to integrate. 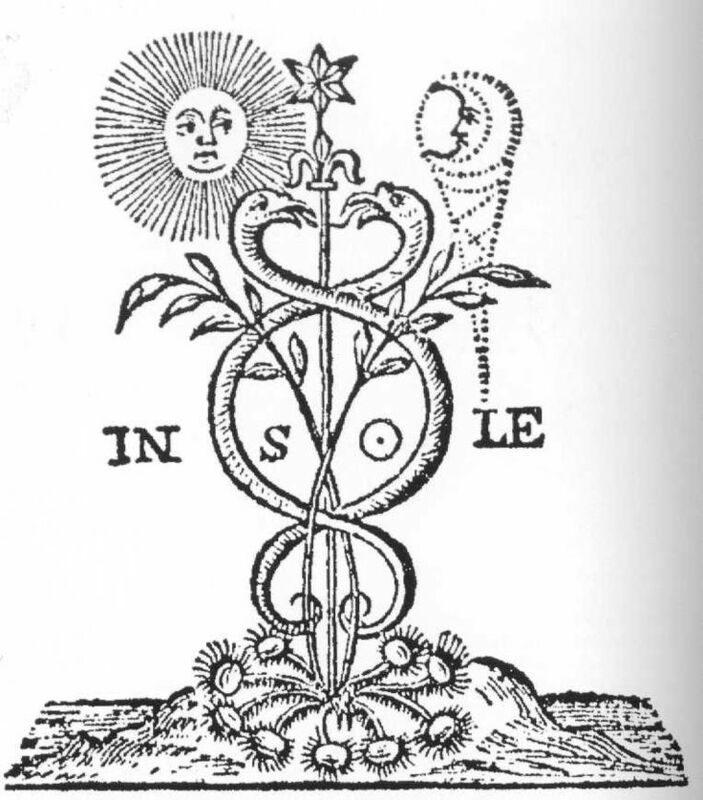 Monika of the Symbol Reader blog recently wrote a brilliant depiction of Juno as the source of the soul’s procreation, and Juno is a truly procreative force to inform the intention we set at this upcoming New Moon. 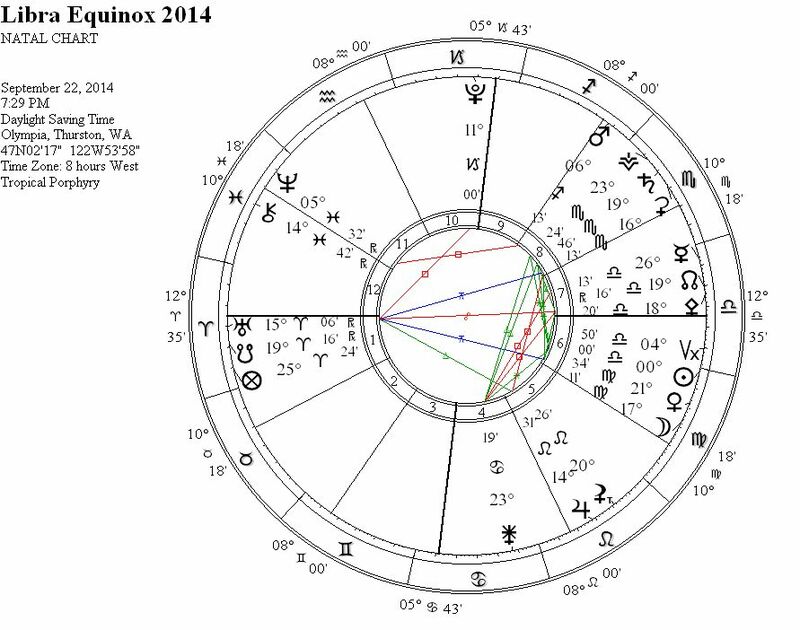 Juno in Cancer is in sextile to Venus in Virgo and in trine to the Scorpio triple conjunction of Ceres, Saturn, and Vesta. Who we desire will bring us understanding, who we collaborate with will bring us understanding, who we argue with will bring us understanding, and who we become angered by will bring us understanding. If jealous feelings overcome us, for example, it will be an opportune time to get to the heart of the underlying reasoning and take responsibility for the way we communicate our emotions with the other person or people involved. It will please Juno if we are authentic and accountable in all of our interactions with others, and if we claim the emotional security to open our hearts to who or what we desire, risking the possibility that our relationships may not play out as we had wished. There are also intense aspects involving Juno now that could coincide with significant obstacles, challenges, confrontations, or misunderstandings that come about in our relationships. Yet, all of our relationships at this time will be holding ingenious illumination regarding ourselves and our path forward if we take the time to reflect upon their dynamics. Soaking in our sacred spring like Juno during this equinox will be a vital rejuvenation, so prepare a sacred space for yourself however best you can. Abraham, Ralph. Chaos in Myth and Science. Birnbaum, Lucia Chiavoloa. (1993). 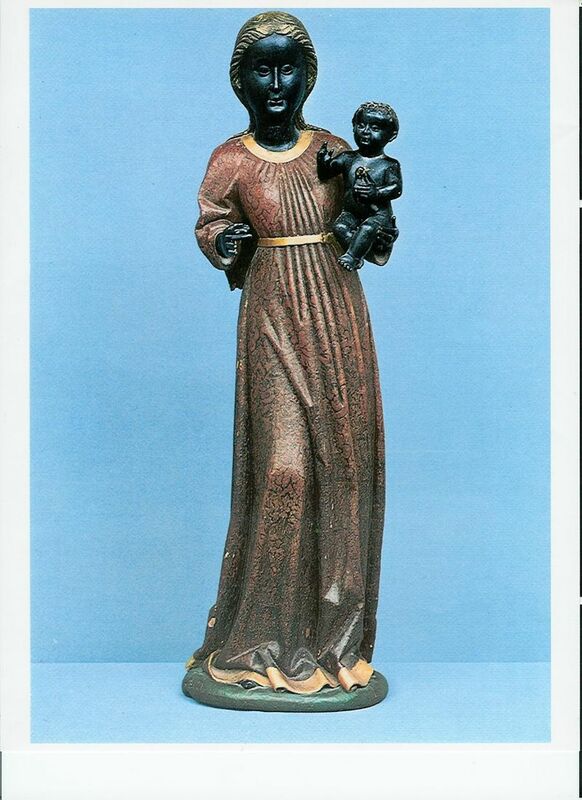 Black Madonnas: Feminism, Religion, and Politics in Italy. toExcel. Eisler, Riane. (1988). The Chalice and the Blade. HarperCollins. George, Demetra. (1992). Mysteries of the Dark Moon: The Healing Power of the Dark Goddess. HarperCollins. Murakami, Haruki. (2014). Colorless Tsukuru Tazaki and His Years of Pilgrimage. Knopf. “…perceiving how to work with our depth in a way that will not weigh us down, but rather will fuel our fire forward.” What a beautiful crystallization. Thank you for recognizing what I felt was the important message in my writing. I was hoping to get across the idea that a turn within to darkness may be necessary, but not the idea of staying there indefinitely in inertia. I think it is important to move with the energy and work on finding a balance. Effort, discipline, and focus will be integral, but again a balance of not really trying to manipulate and control things but more like staying focused on flowing with the changes.